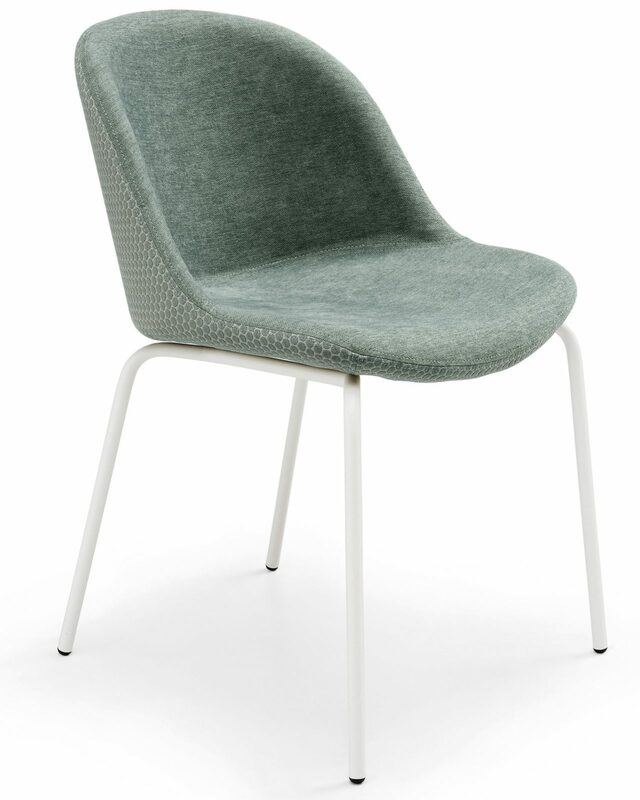 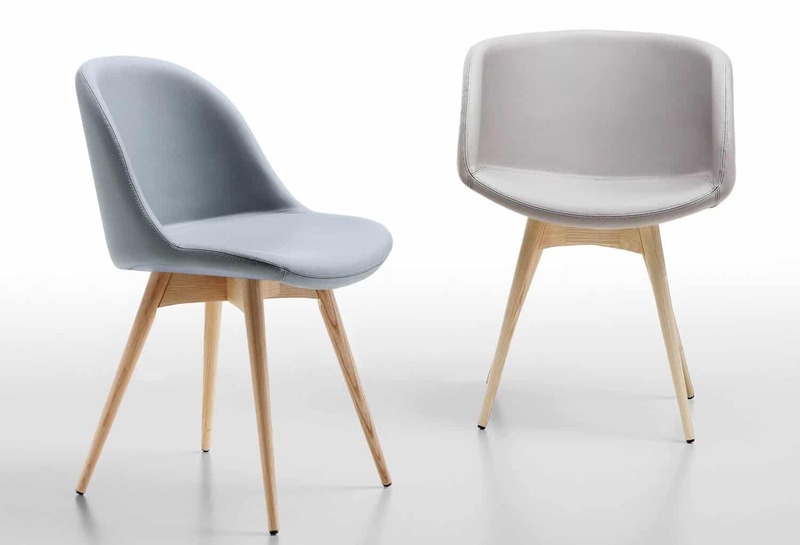 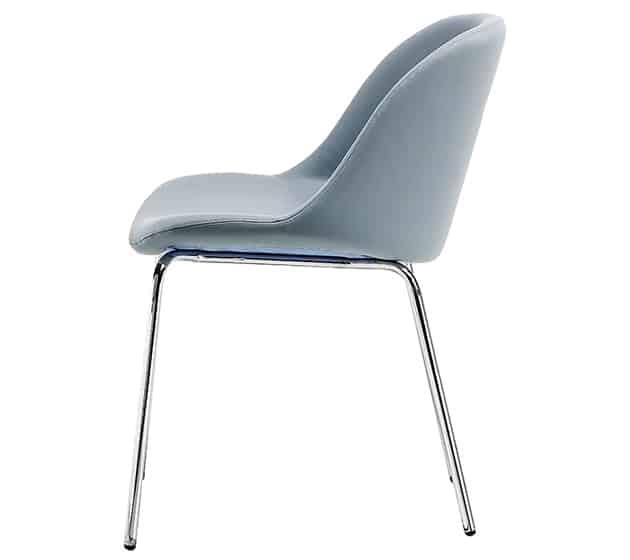 The Sonny Side Chair feature 4 leg base and fully upholstered seat shell. 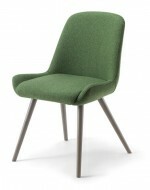 Upholstery is available in any Fabric or Leather. 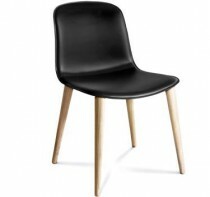 It comes with a choice of solid wood base, chromed or lacquered steel base, spider or swivel base. 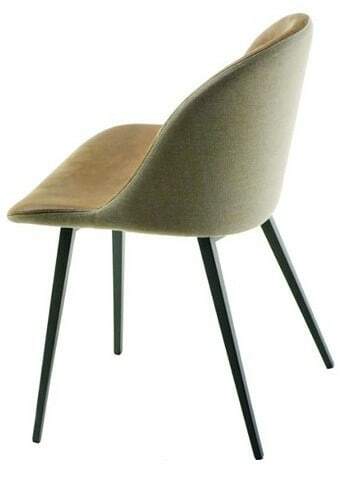 *Priced with steel base.